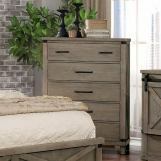 This transitional style Bianca bedroom set takes the best of all interior designs by blending the classics with rugged rustic flair. 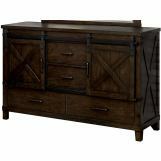 Each piece is scaled to balance the rural details with a minimalist approach that exemplifies down to earth sophistication. 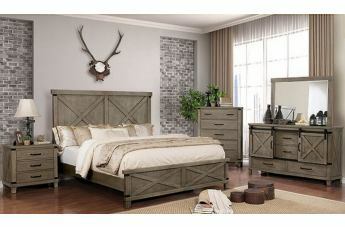 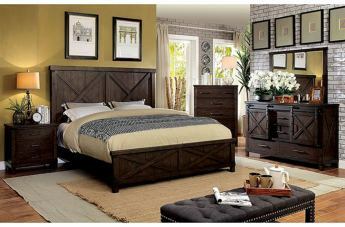 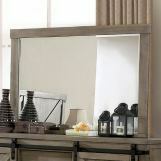 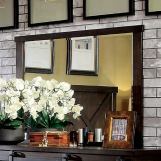 The crossed planked panels are reminiscent of aged barn doors lending a rich country feel to your home. 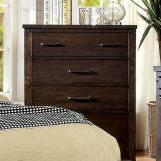 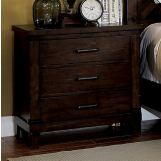 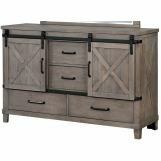 Felt-lined top drawers and sliding cabinet doors give the storage pieces extra appeal.